The design of 2018 Chinese New Year DARTSLIVE THEME is now on your call! 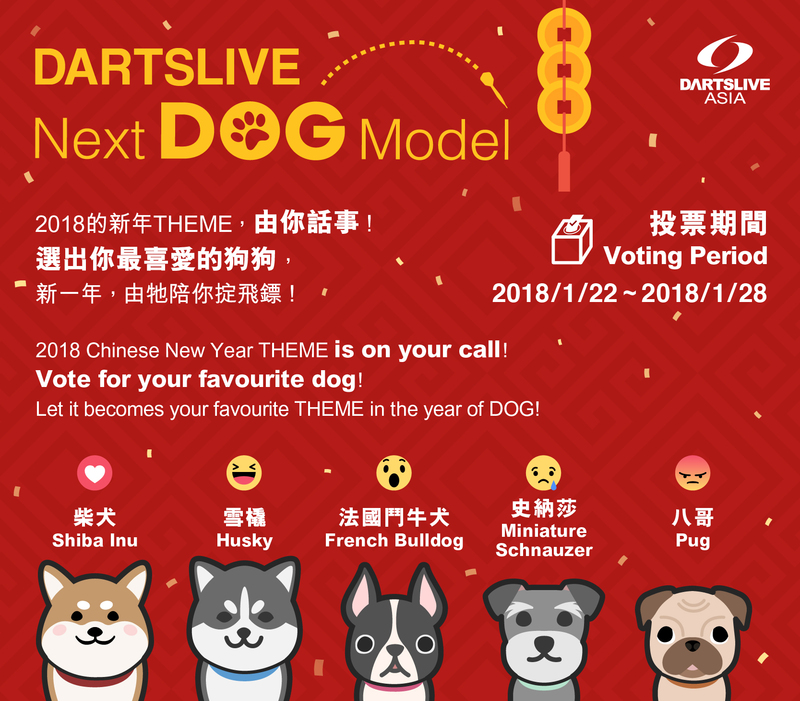 Vote for your favourite dog on DARTSLIVE ASIA particular Facebook post. 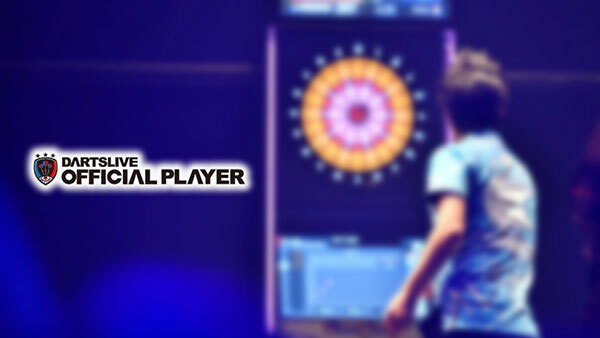 The most voted one will become the 2018 Chinese New Year DARTSLIVE THEME! 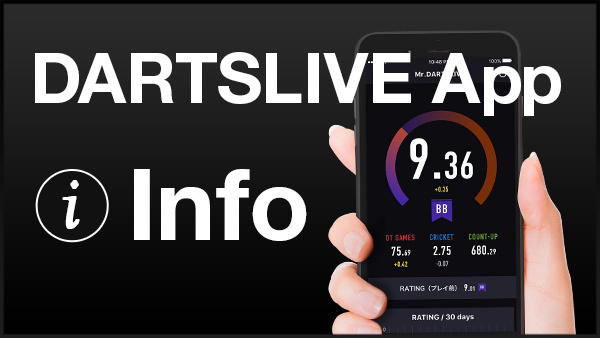 *Players in China please vote on DARTSLIVE CHINA WeChat. The final result will be the total voting number from Facebook page and Wechat. Let your choice becomes your favourite THEME in the year of DOG! !